Reason for becoming an RA: I wanted to become an RA so I could help students feel connected to the College. 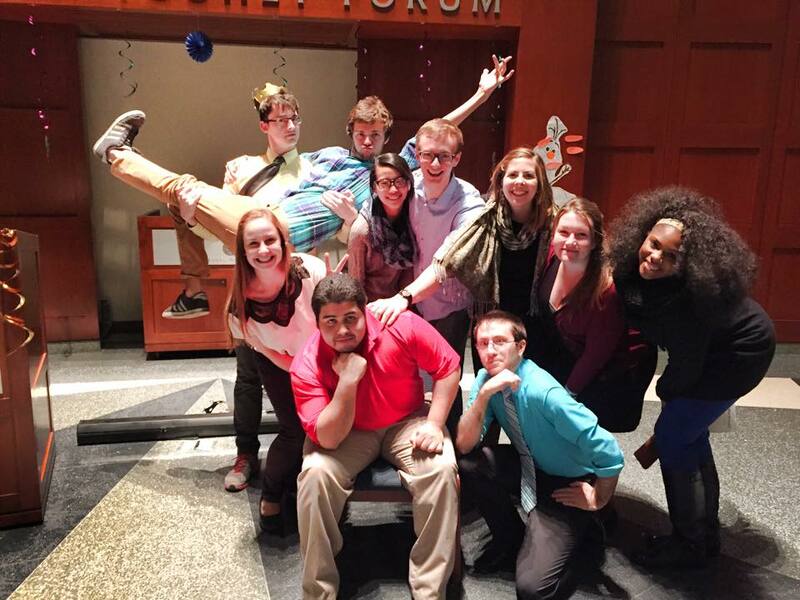 My goal was to build a community and help students make their time on campus worthwhile. Favorite thing about the job: Getting to meet new people! Most memorable RA moment: Recently on one of our snow days, I emailed my residents that I would be in the living room to play Apples to Apples if anyone wanted to join me. A lot of my residents came and we spent two hours playing together, talking and laughing- it was so much fun. 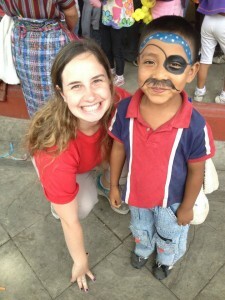 Aideen volunteering at La Escuela de Esperanza in Jocotenango, Guatemala. Favorite class at Saint Rose: All of my Communication Sciences and Disorders classes have been amazing. The professors in the CSD department are so passionate and knowledgeable; I always learn so much from them. Goals after graduation: Hopefully upon graduating in December I will get into a Speech-Language Pathology graduate program (fingers crossed!) and I will definitely continue traveling to new countries and experiencing different cultures. Favorite Albany hangout: Tierra’s and Washington Park when the weather is nice. Favorite late night snack: Ruby’s! Random fun fact: I’ve been to Ireland 14 times.